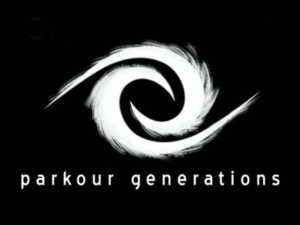 Amos Rendao of APEX Movement Boulder gave a workshop on Ukemi at the 2011 National Parkour Summit in Seattle, Washington. Ukemi is a martial arts term which means “taking a fall,” and is used in teaching how to handle being thrown. 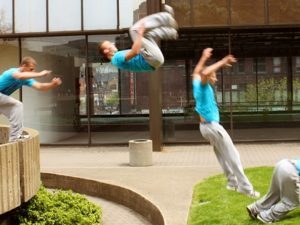 Rendao adapts these techniques to parkour and demonstrates how to fall in various parkour situations without injury. Check out the video below and keep yourself that much safer!